Hello, fellow craft beer fans! 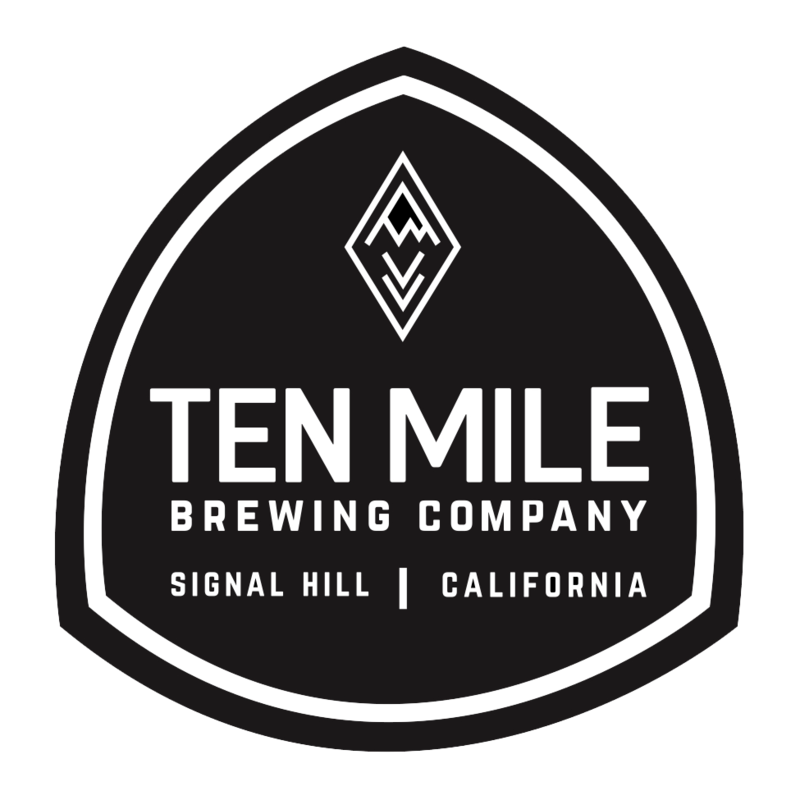 We are Ten Mile Brewing, a family owned and operated craft brewery and taproom in Signal Hill, California. We use only the finest and freshest ingredients in our brewing process. Each recipe is perfected to reflect the historical accuracy of each style as well as unforgettable taste. 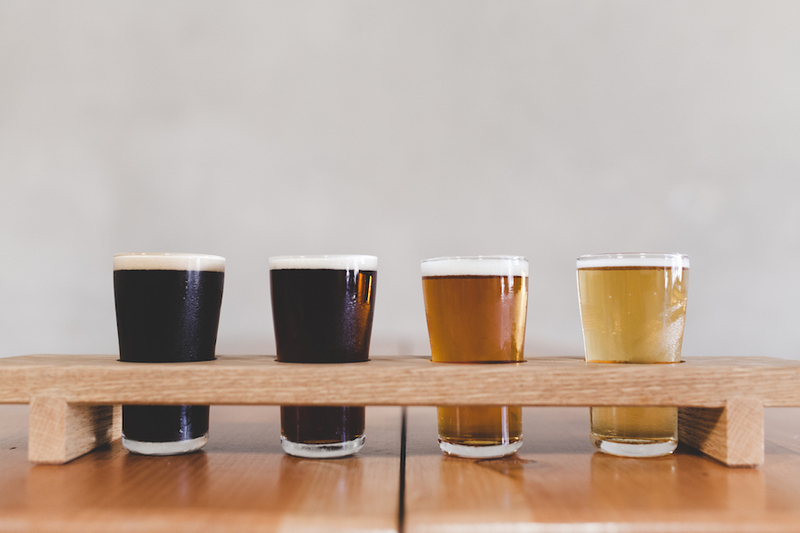 We offer a hand crafted beer that is truly an experience that is meant to be shared. Nine years ago, father and son duo, Dan and Jesse, began home-brewing out of their garage in Southern California. That was the beginning of a change in their relationship, from a tumultuous one to one of mutual respect and friendship. 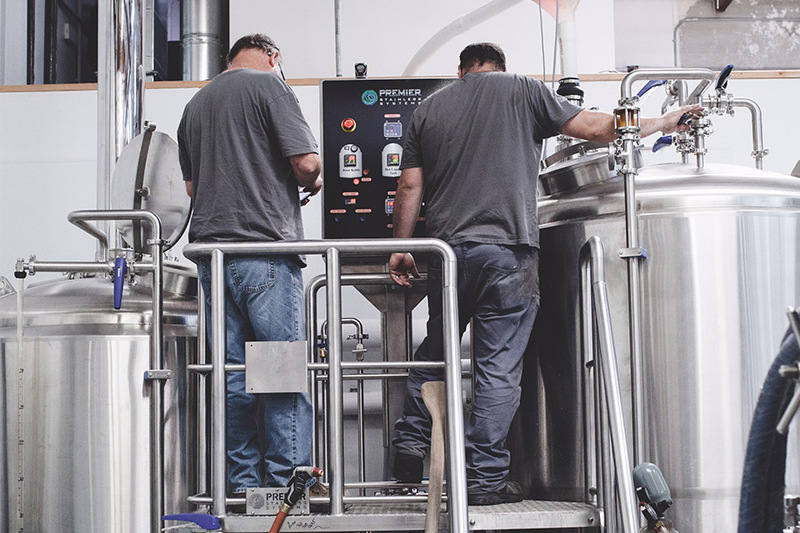 In 2012, they decided they wanted to share their passion with a larger audience and thus, Ten Mile Brewing was born. 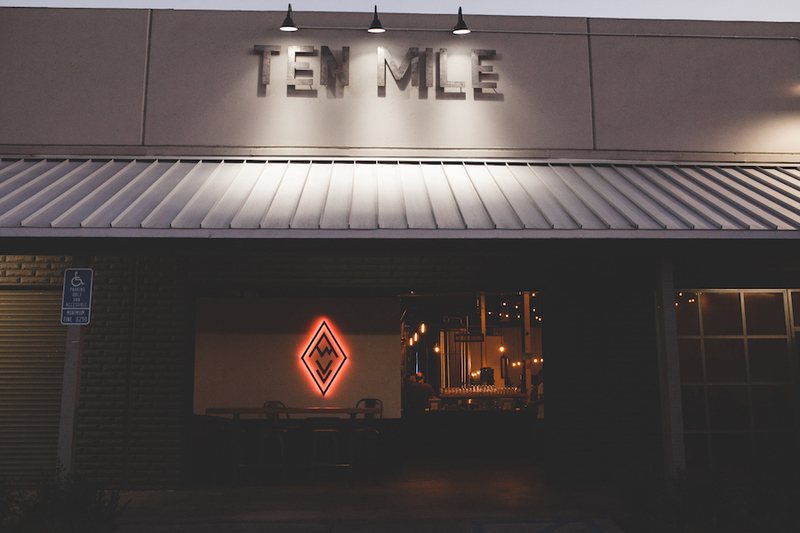 The name Ten Mile Brewing comes from the Kings Canyon National Park region of the Sierra Nevadas in California. 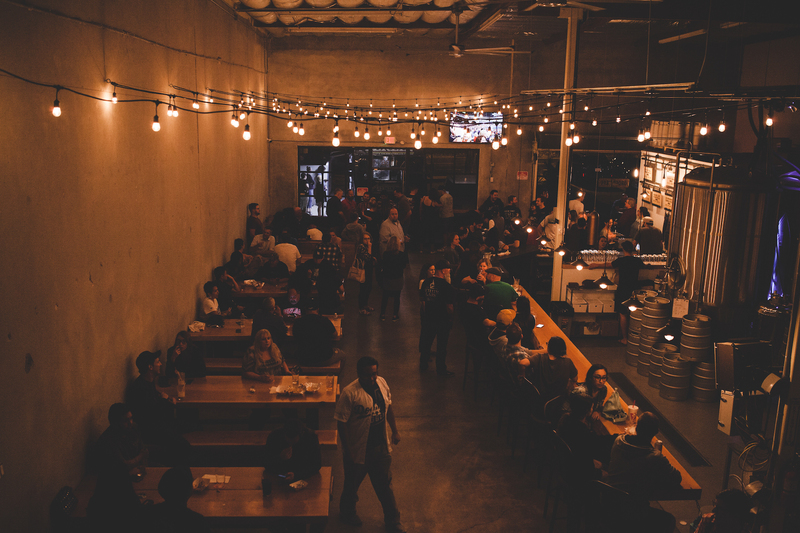 Inspired by this special place, our family hand built nearly every inch of our Signal Hill taproom using raw elements that feature the beauty of the Sierra’s.